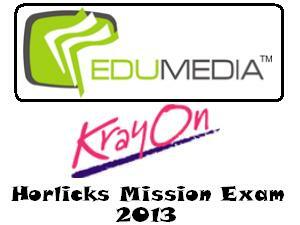 Mumbai, February 2013: EduMedia's vertical Krayon conducted an exceptional campaign called "Horlicks Mission Exams 2013" at Sea Princess Hotel in Mumbai. Syed Sultan Ahmed, Managing Director, EduMedia led an array of workshops at this highly beneficial program. With years of knowledge with kids, he addressed a large audience on ‘Stress during exams'. Various facts on the importance of good nutrition, health, effective study skills & stress management during exam times were highlighted while the audience was in admiration of the speaker and his knowledge on kids. The initiative reached out across Chennai, Hyderabad, Bangalore and Bhubaneswar for parents and teachers to appropriately assist the children during this stressful time. WORKSHOPS: Interactive workshops were conducted for principals and teachers in 7 cities to help handle the stress and fears of students in a better way. PARENT WORKSHOPS: A Nutritionist addressed parents on Healthy Body and Healthy Mind. She answered various issues and concerns that their children face during exams. 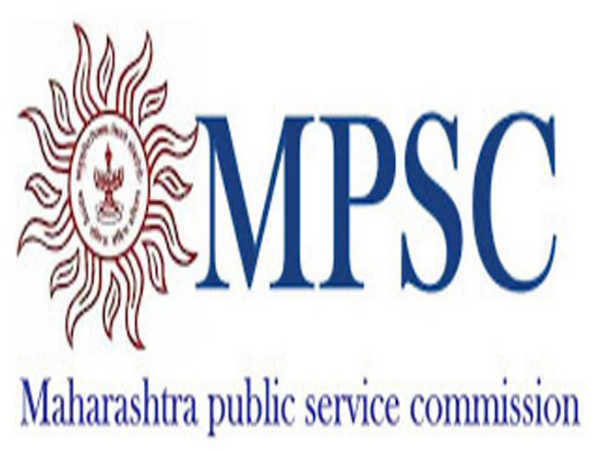 SCHOOL CONTACT PROGRAM: An interactive session was planned for students and teachers on the importance of nutrition and stress management related to examinations. SHADOW CAMPAIGN: Distribution of booklets in 21 cities containing tips to perform better, stress management and nutrition & Exam Planners. The school contact program comprised of workshops which assessed the children on their height, weight, BMI using machines. Top achievers from standard ten and twelve were invited to speak on exams and other issues. The interactive session for teachers equipped them with knowledge regarding a child's good mental health. The special workshop for parents dealt with nutrition and food during exams. An expert nutritionist offered advice on food and exams in select schools during this program. EduMedia's Managing Director, Mr. Syed Sultan Ahmed has been an esteemed speaker at prestigious platforms and today discussed the crux on how to equip students with the necessary skills to cope with exam stress and create awareness about the importance of a healthy mind and body for improved academic performance. He has hosted many of the interactive sessions for principals and teachers of the participating schools. "Exams are a stressful period for students, teachers as well as parents. It is important for students to maintain a right balance of mind and body to be able to perform well and cope with the stress during these crucial days. The program explored study methods which are quicker and easier to follow," he said. EduMedia is a pioneer in the use of progressive media ventures to enable the holistic growth of children. Using their vast experience, creative methodology and many years of research, EduMedia has continuously created inspiring and innovative offerings that have revolutionised the education industry in India today. With 15 years of experience of working with kids, EduMedia currently comprises of four major verticals. Each vertical offers a unique product or service: Krayon, Activity, Mentor and School Cinema aim at empowering children and educators through events, training, publishing and films. Through its verticals, EduMedia reaches out to over 3 million children in 30,000 schools annually. EduMedia's latest initiative, Decoding Kids, is a knowledge-sharing platform to enhance the understanding about kids amongst people who want to engage with them. EduMedia's internationally recognized research in the kid's segment has been published in various International journals. Its children's films have won National Film Awards and have been featured in over 25 International Film Festivals. Their specialized, award-winning events have positioned them as leaders in the kid's edutainment business.